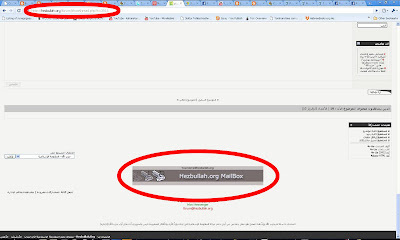 "In the website I saw a banner ad advertising free Hezbullah webmail accounts. 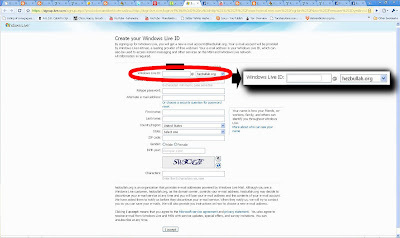 Clicking on the ad leads one to a website hosted by Microsoft and a signup form for a Windows Live ID @ Hezbullah.org. 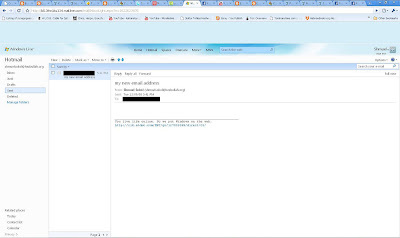 Hezbullah.org webmail is then accessed through Hotmail.com. 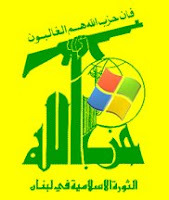 Thank you Microsoft, for providing technical support for Hezbullah's webmail. Let's hope for your sake that the State Department doesn't find out." Since Hezbullah.org is now gone, one cannot visit the link directly. However, it's still available in the Google Cache. Shmuel has other updates here. Great job, Shmuel! Hezbollah Threatens JIDF, Thinks We Are Mossad, Accuses us of Breaking International Law...etc.